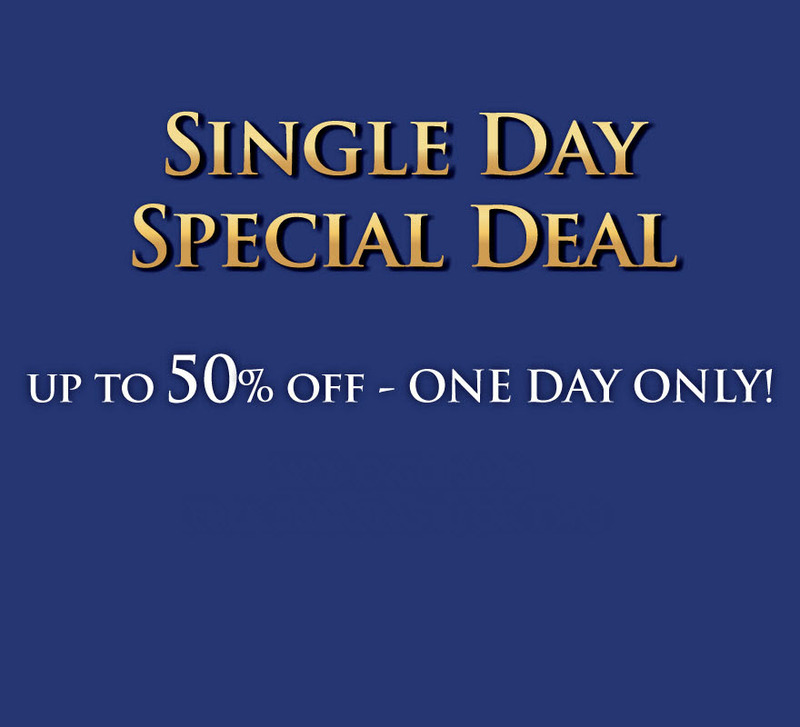 The Venetian Macao Web Exclusive: 50% off + FREE daily breakfast for two! 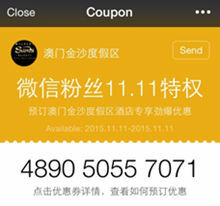 Book on 11 November 2015 for Stays until 7 February 2016! 1. 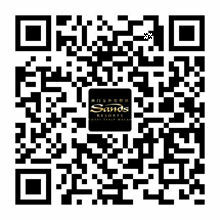 Scan the QR code with WeChat to follow Sands Resorts Macao Official WeChat account. 2. 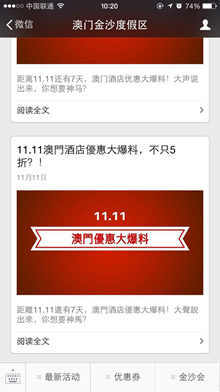 Click the WeChat push or menu bar to collect the "11.11 Flash Deal WeChat Voucher". 3. Click here to Book your hotel stay with FREE daily breakfast for two at The Venetian Macao. 4. 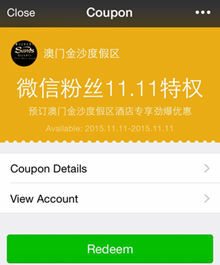 Enter your '11.11 Flash Deal WeChat Voucher Code' during your online reservation. 5. 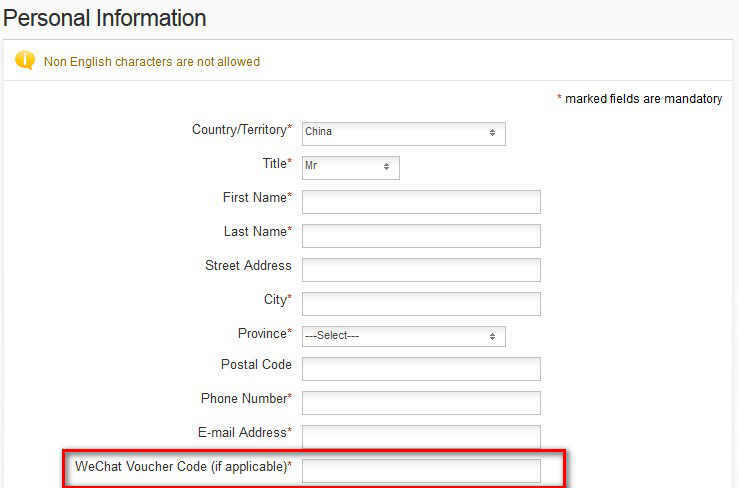 Once your booking is completed, you will receive a confirmation email.